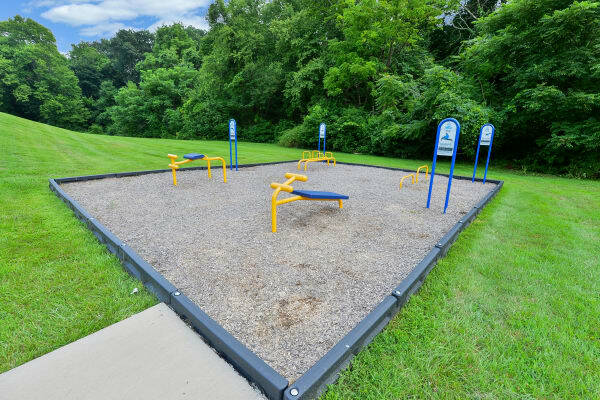 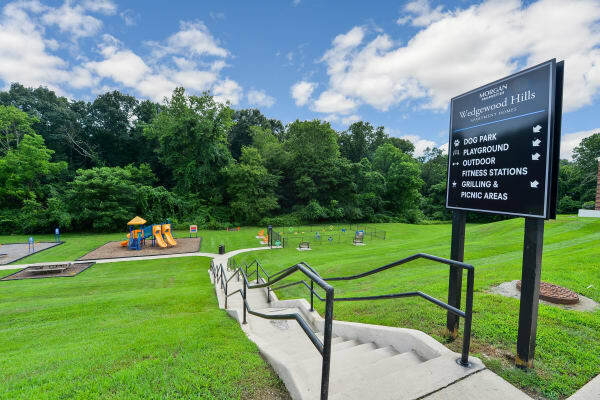 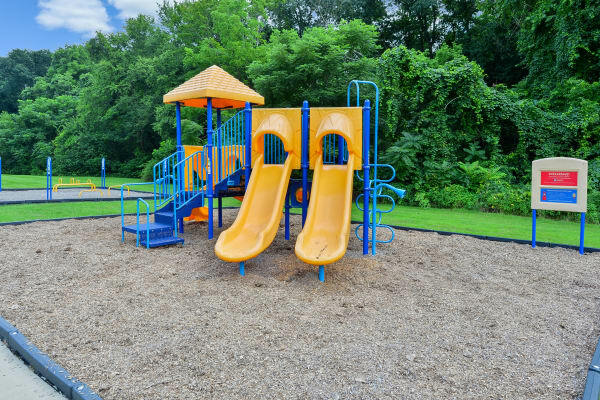 Tucked in a quiet corner of Susquehanna Township, Wedgewood Hills Apartment Homes is your destination for picturesque apartment living. 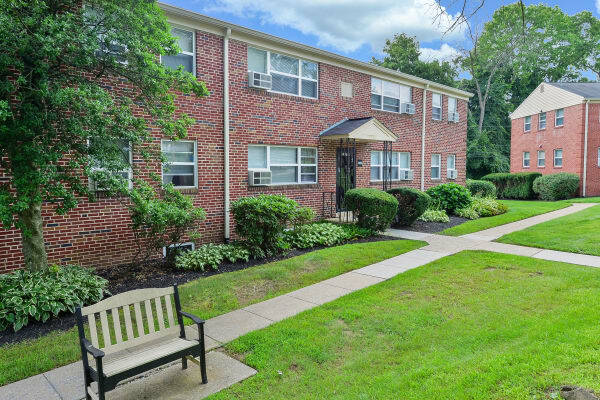 Scroll through the online photo gallery to see our charming homes and peaceful grounds for yourself. 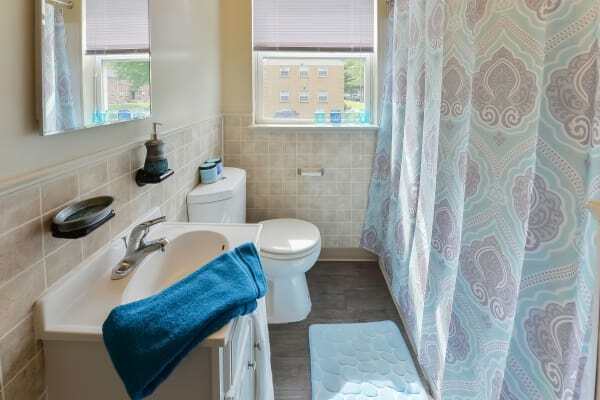 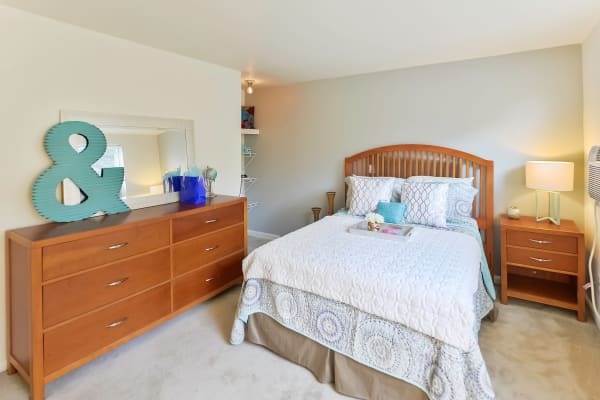 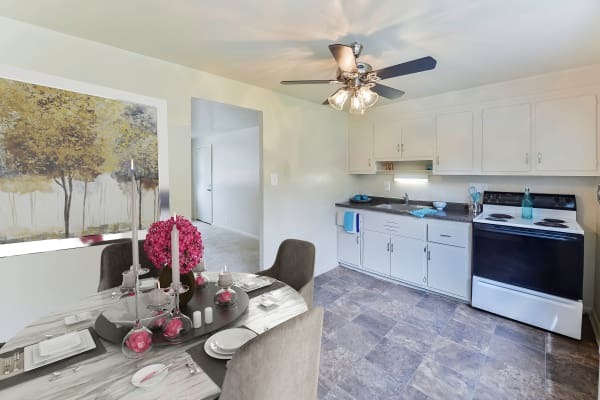 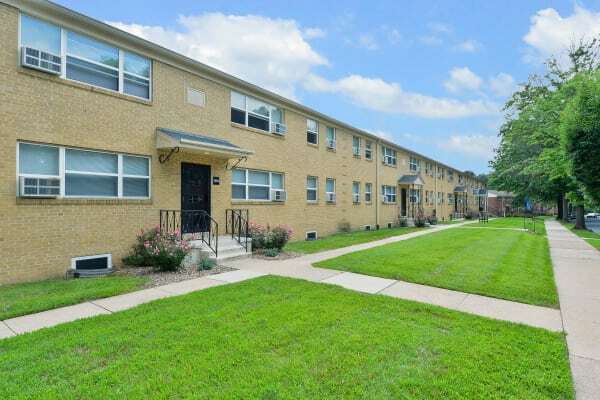 Surrounded by large oak trees and wooded scenery, your Harrisburg, Pennsylvania, apartment offers a spacious floor plan outfitted with updated features. 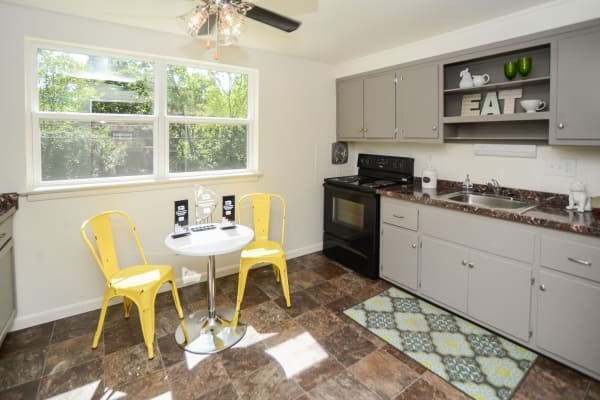 Experiment with culinary flavors in your oversized eat-in kitchen, complete with energy efficient appliances. 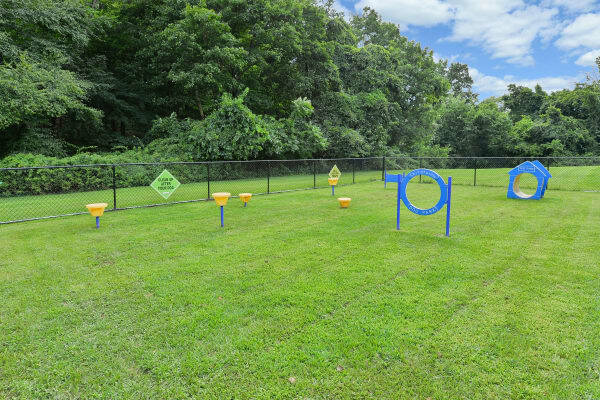 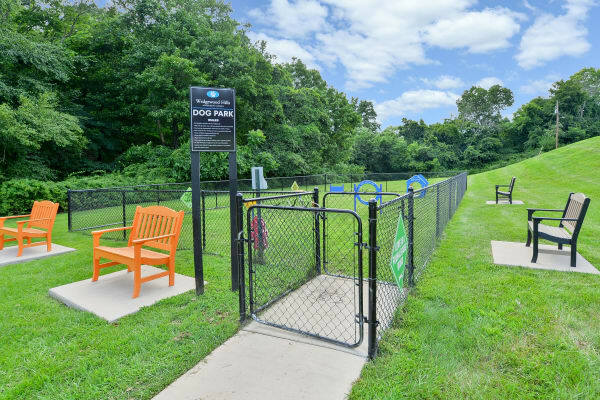 After dinner, take your dog for a stroll and check out the convenient onsite dog park and agility course. 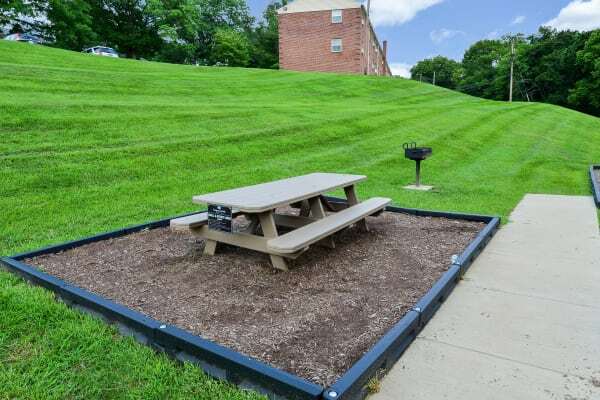 When the weather is perfect for a barbeque, invite friends or family over to fire up the flavor at our grilling & picnic areas. 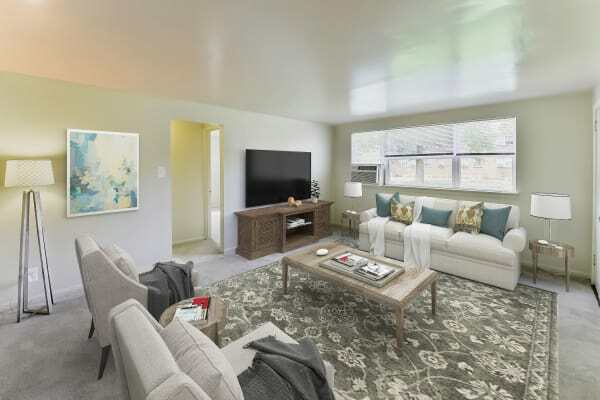 For a more laidback afternoon, lounge alongside the refreshing waters of our sister community's sparkling swimming pool just a short drive away. 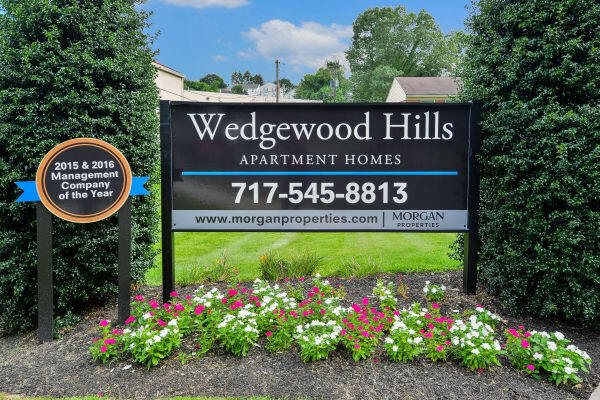 When you make your home at Wedgewood Hills Apartment Homes, a Morgan Properties community, you can count on our high standards and commitment to excellent customer service. 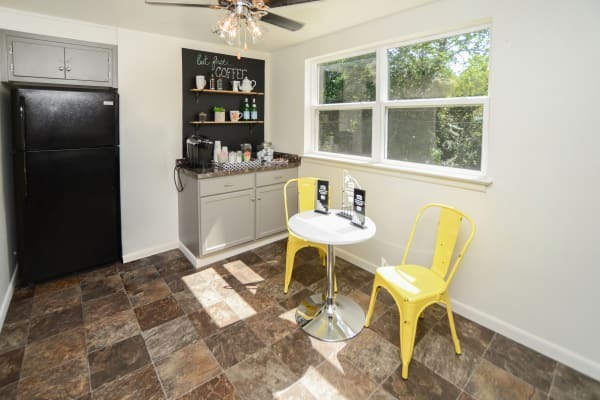 Let us show you around! 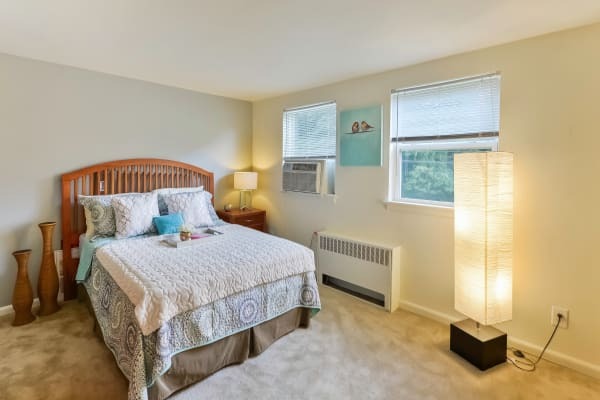 Learn more about Wedgewood Hills Apartment Homes with a personalized tour of our apartments near the Capitol building in Harrisburg, PA.